If you are a wine drinker and you care deeply about the story behind the wines you drink, I have some advice for you — get on Twitter. It wasn’t until I set up an account for my wine website — and stuck to following only wine accounts and tweeting only about wine — that Twitter’s value came to the surface. I bring this up, because I may have just drank the year’s best bottle of wine, and its partly because of Twitter. 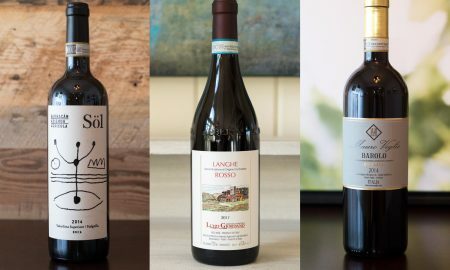 This isn’t meant to be a “gosh, isn’t the Internet a lovely thing” kind of post, but it does underscore the fact that today’s wine community is vast and global yet tightly knit, and more than willing to offer up tips, recommendations and background for those of us thirsty to learn more. So set-up an account and start following winemakers, wine writers and sommeliers. I’ll put together a post of the best folks to follow in the coming weeks. 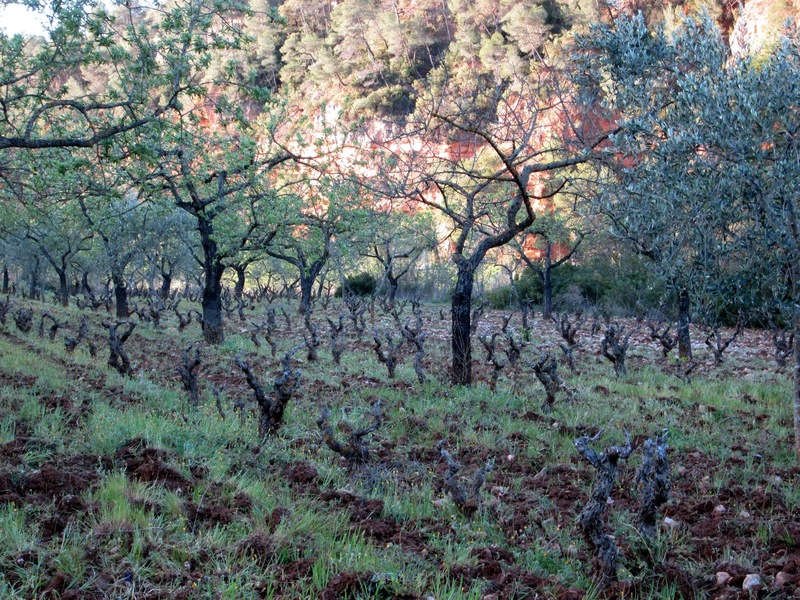 Planella comes from the Montsant DO appellation in Catalonia. If you look at a map of its boundaries, Montsant — with its granite, sandy soils — wraps itself around the black-slate island of Priorat. 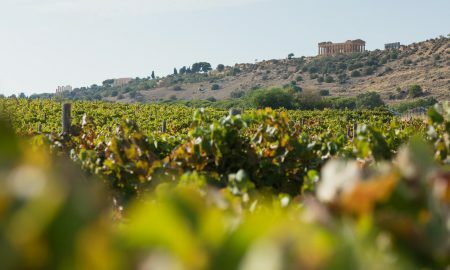 The temptation is to call Montsant a cheaper alternative to Priorat — after all, most great wine regions have a nearby region that gets labeled in the same way — but from my tastings, Montsant is a wholly unique wine, much more comparable to other Grenache-focused regions in Spain and Southern France. In fact, I might prefer the Montsant-style, which is less concentrated and piercing. All the better for leisurely sipping and food pairing. 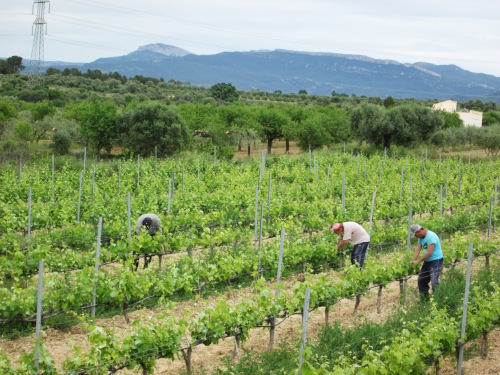 As with many winemakers in the area, Joan d’Anguera is a multi-generation family business. 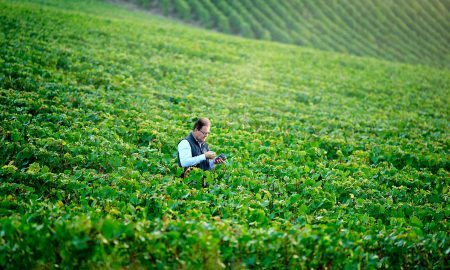 Josep d’Anguera, his father, was a pioneer in the area, the first to establish estate bottling and a proponent of Syrah’s potential. 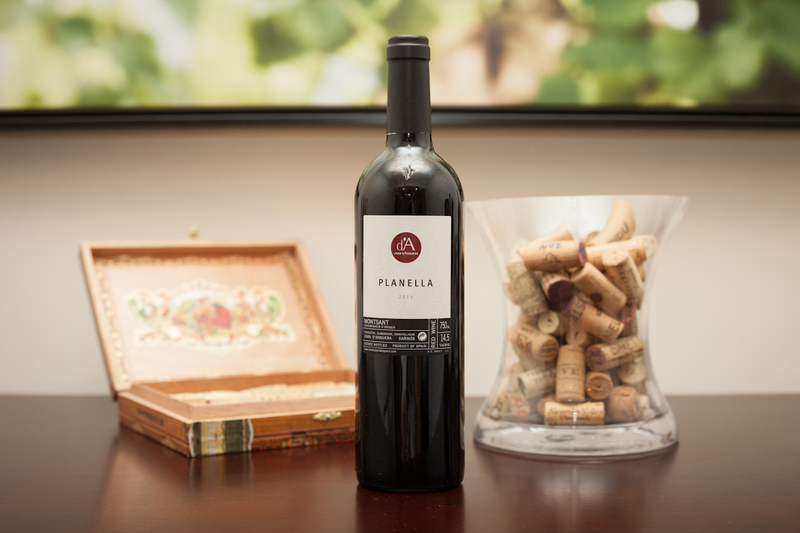 Planella is rooted in Syrah, which makes up 45% of the blend and lends a deep purple color and plush texture to the wine. 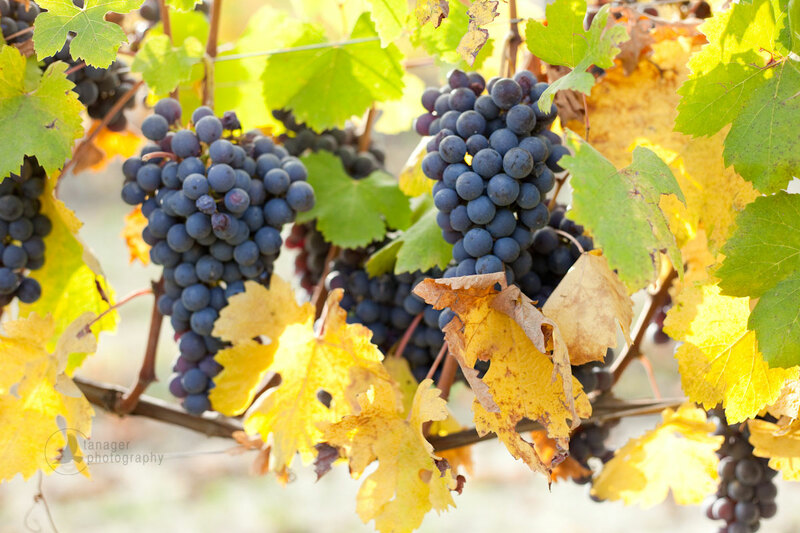 The remaining grapes in this blend, Carignan (45%) and Grenache (10%) add acidity, structure and a dash of red fruit. What makes this wine exceptional is the volume. And by that, I don’t mean that we drank a magnum of it. But sometimes when you are listening to an epic song in the car, you have to crank up the volume to really hear its component parts. 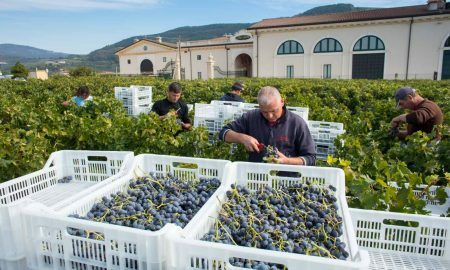 Planella’s aromas and flavors are loud and intense, yet the tannins and acidity are restrained and elegant so as to not interfere with any dishes being served alongside it. 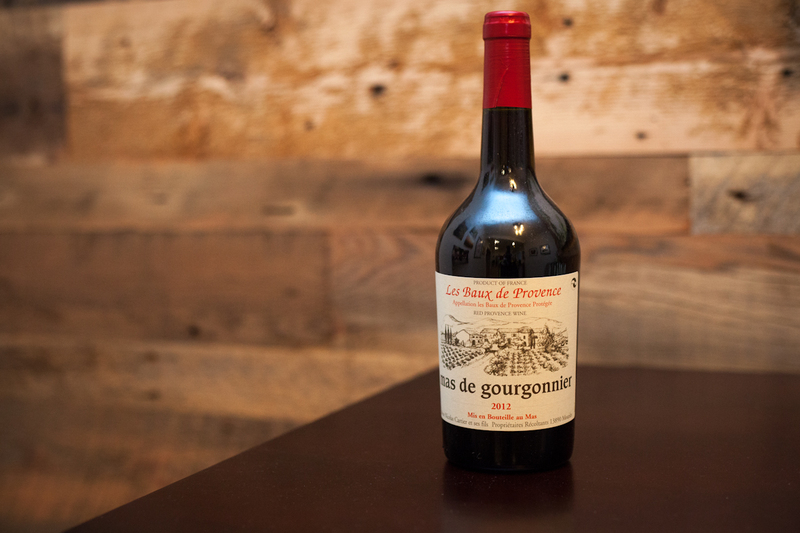 It’s a nifty trick to find this in a wine, and as a result, its the first wine of 2015 to earn a five-star rating. Bravo, Joan. Or maybe I should tweet “bravo” @JoandAnguera and see if we can find where his other wines are sold in the United States. This bottle is so good, I’ll have to hunt the others down and review them, too. 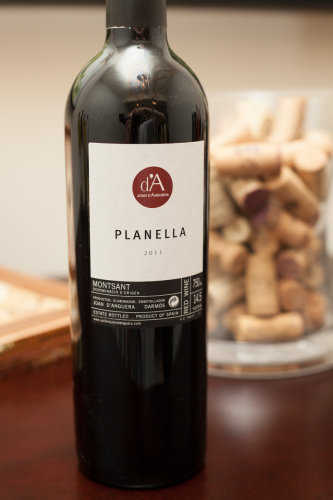 Tasting notes: With its blackish-purple color and massive aromas, Planella announces itself as a screaming good wine. The intoxicating aromas are a mixture of cherry, graphite, baking spices, mulberry and violet flower, but its the intensity of these aromas that make this wine such a stand out. 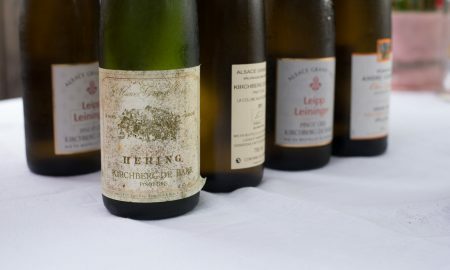 Absolutely plush texture, with vivid flavors lingering on the palate and a touch of minerality, too. An upper echelon wine. Recommended for: Dishes that incorporate dark olives, dried fruit and/or bundles of thyme. With its plush texture and dialed-down oak, this is a tremendous food wine that will improve complex, aromatic dishes. Subscribe to our monthly email digest. Opening a Bottle is an independent online magazine focused on telling the story of unique wines, winemakers and wine regions. All rights reserved. Photographs marked “©Kevin Day/Opening a Bottle” are our sole properly and may not be redistributed for any reason. Contact us if you would like to license imagery … we do love seeing our images used, but demand credit or compensation depending on usage. You can also contact us if you would like us to review samples, participate in a press trip or review a sponsorship opportunity. The best way to get our newest bottle recommendations, winemaker profiles, First Taste Guides and vineyard stories (completely free).